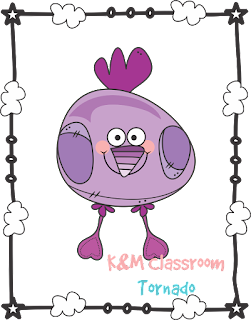 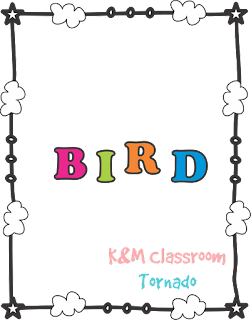 Looking for a fun game to play with your class? 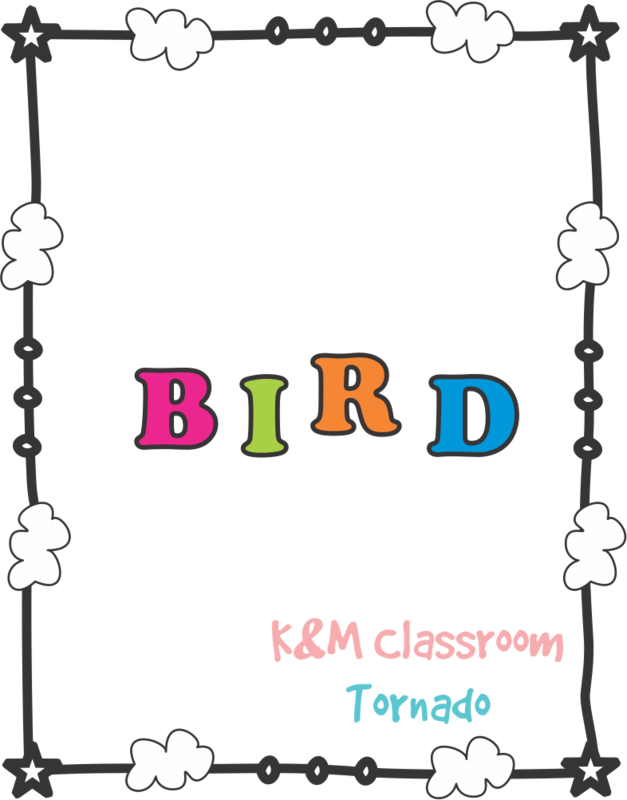 Here is a game you will surely love. 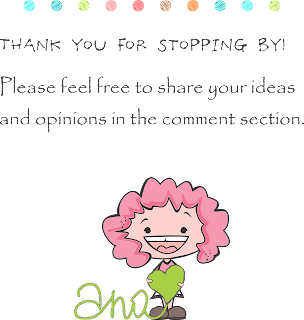 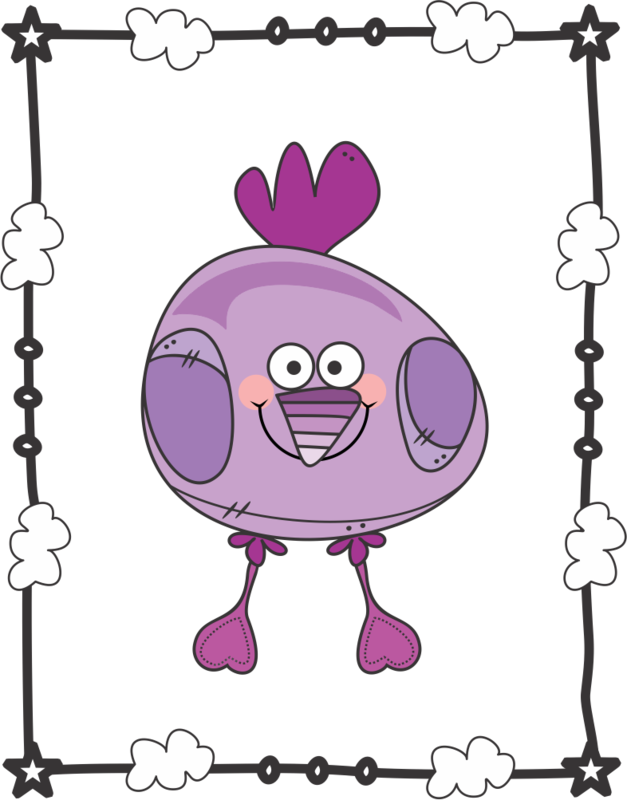 I am so excited to share with you a new FREEBIE. 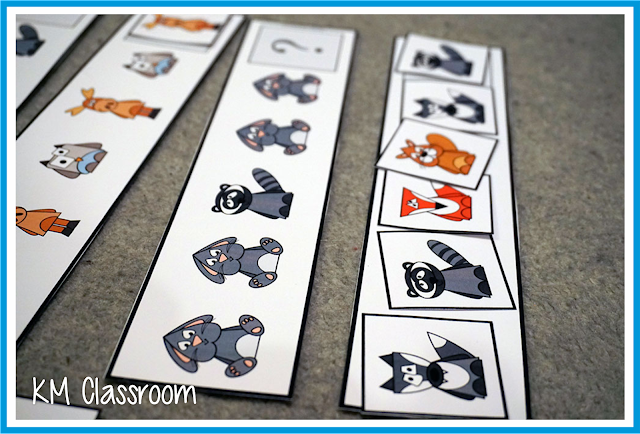 Who doesn't like to play classroom games? 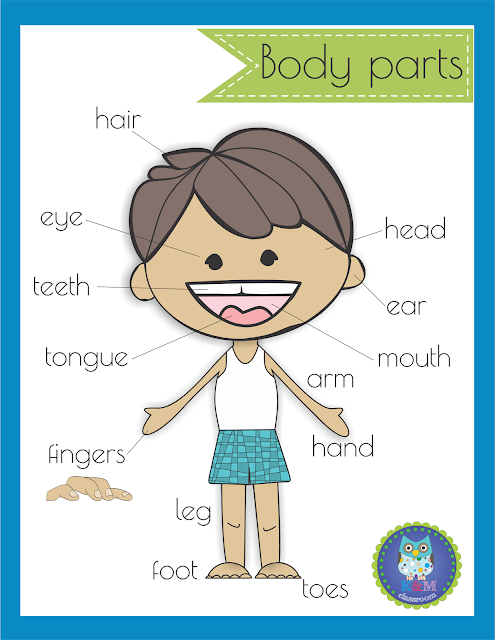 Although, playtime isn't just about play, especially in the classroom, your students can not wait to play. 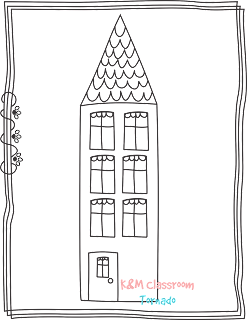 Over and above they benefits from it. 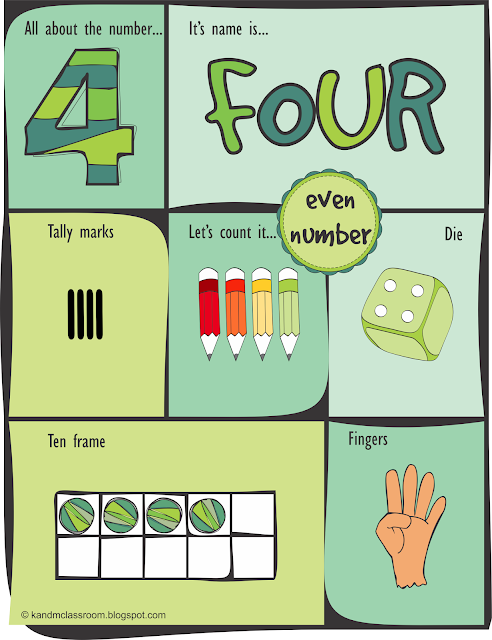 Games help to promote positive attitudes towards learning. 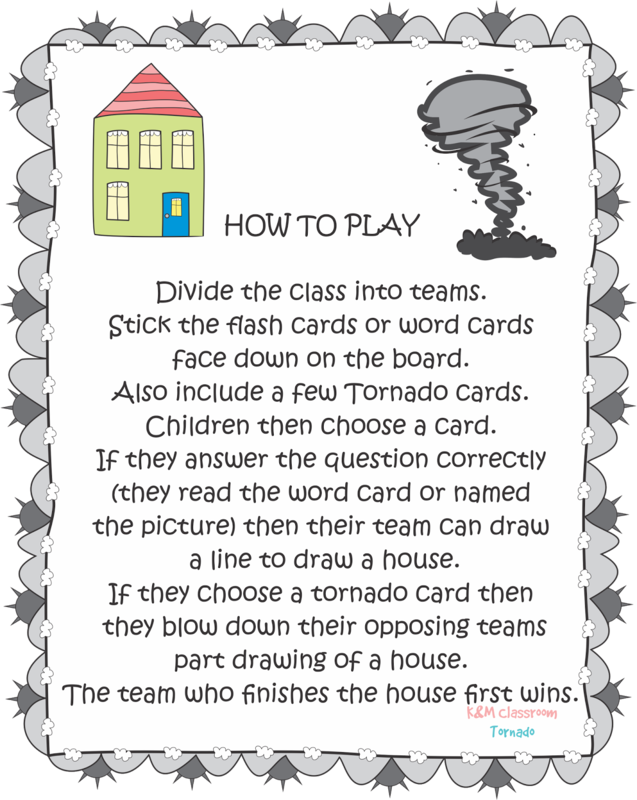 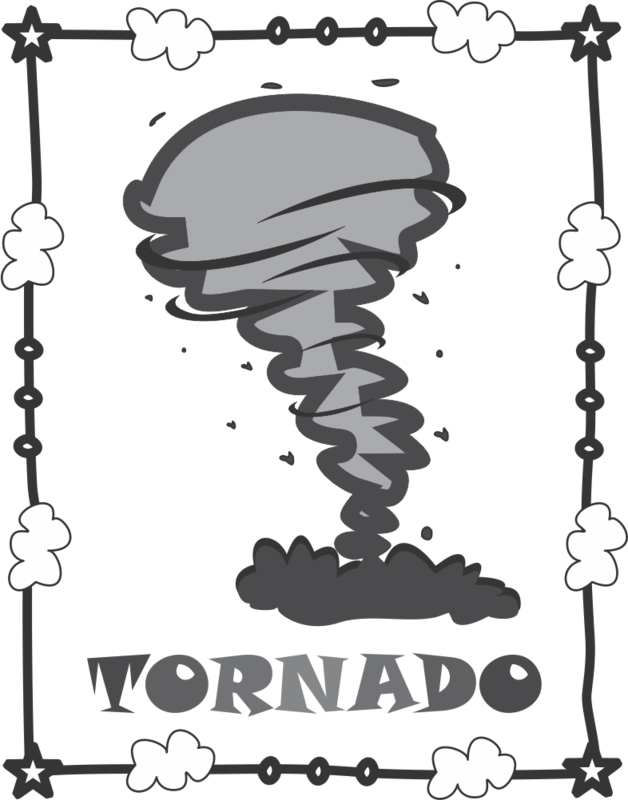 You can play the Tornado game in order to practice vocabulary, reading, spelling, asking and answering questions and so on. 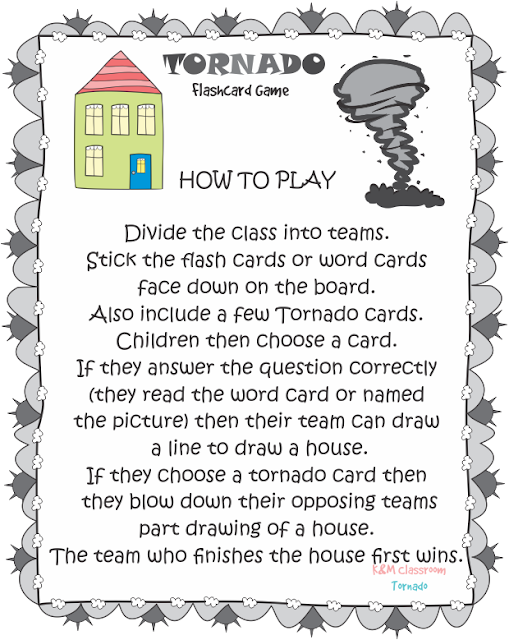 You can add the Tornado cards either to word card, flash card or task card sets. 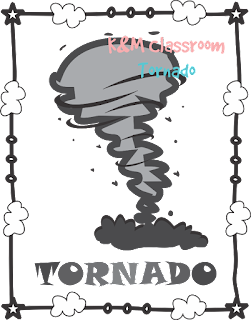 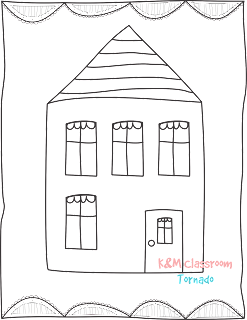 Click on TORNADO flash card to download my freebie. 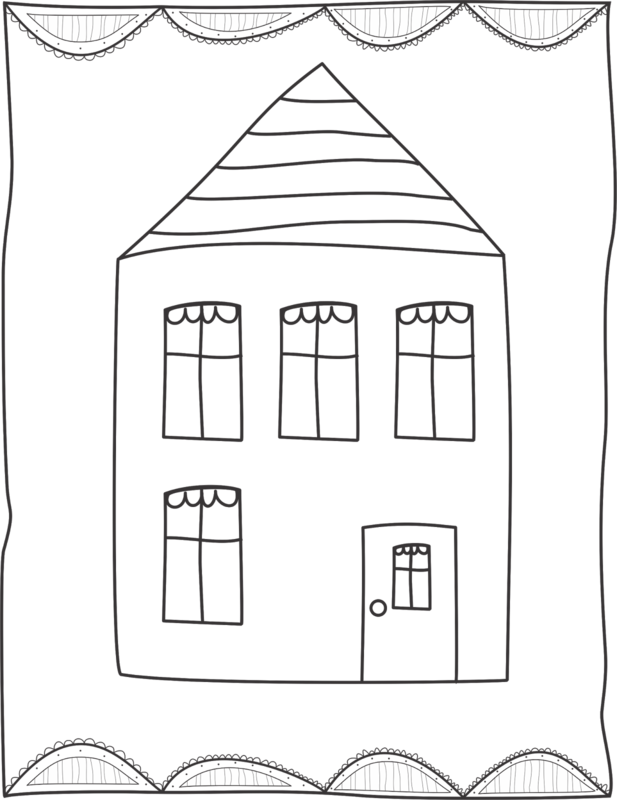 Stick one of the house templates on the board. It is easier for the teams to know how many steps they need to finish their drawings, and win the game. 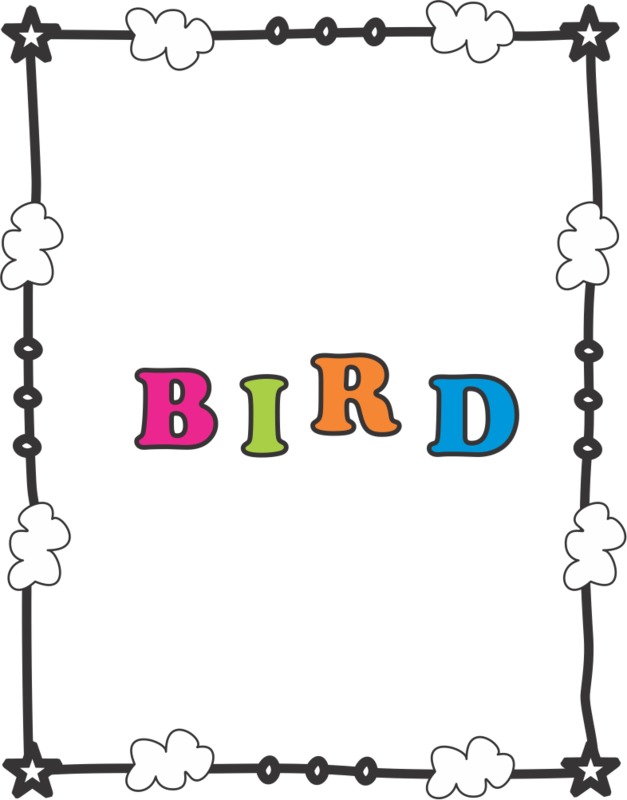 The length of this game can be increased or decreased depending on the time you want to spend playing it. 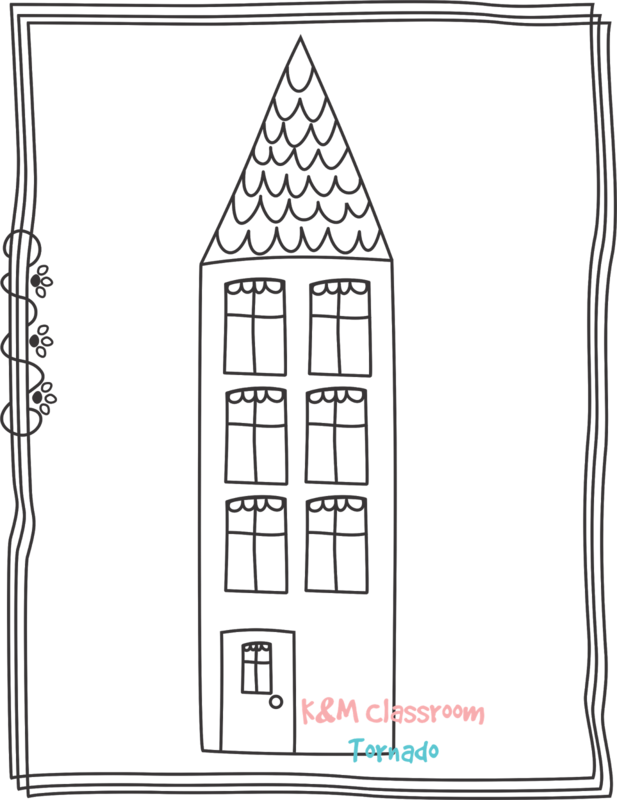 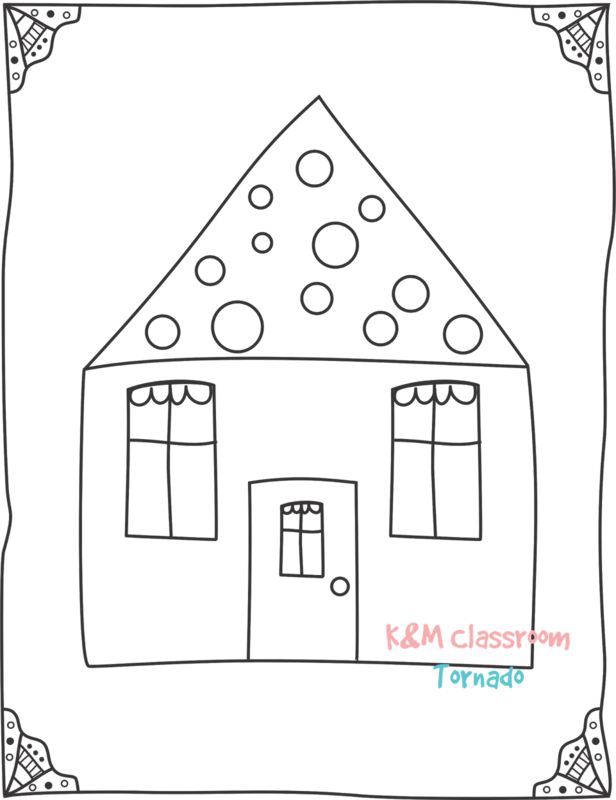 The children can draw one line for one correct answer, if you have time, or draw one part of the house at once (wall, window, door, roof etc. 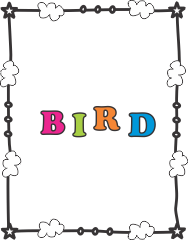 ), for a quick game. 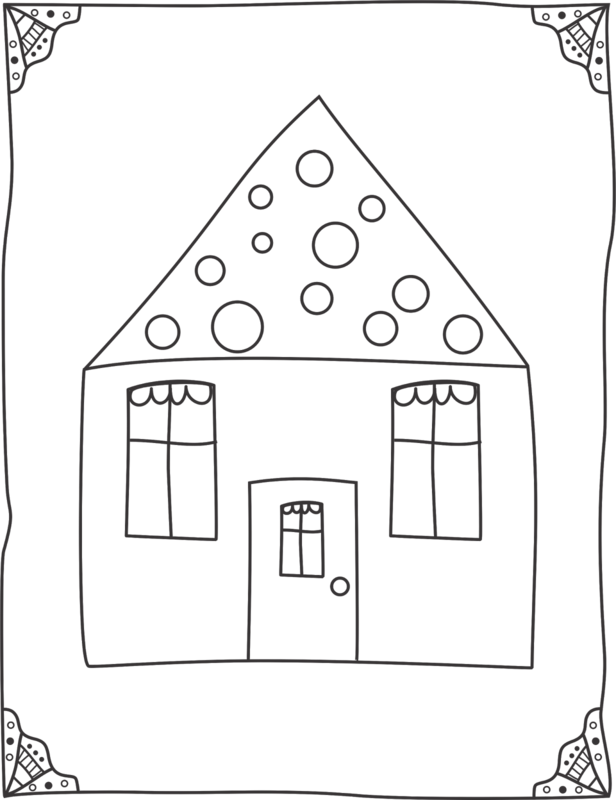 You can use a house template with two, four or six windows. Be sure to follow my store for more freebies, resources and sales!